Germany - Bund. 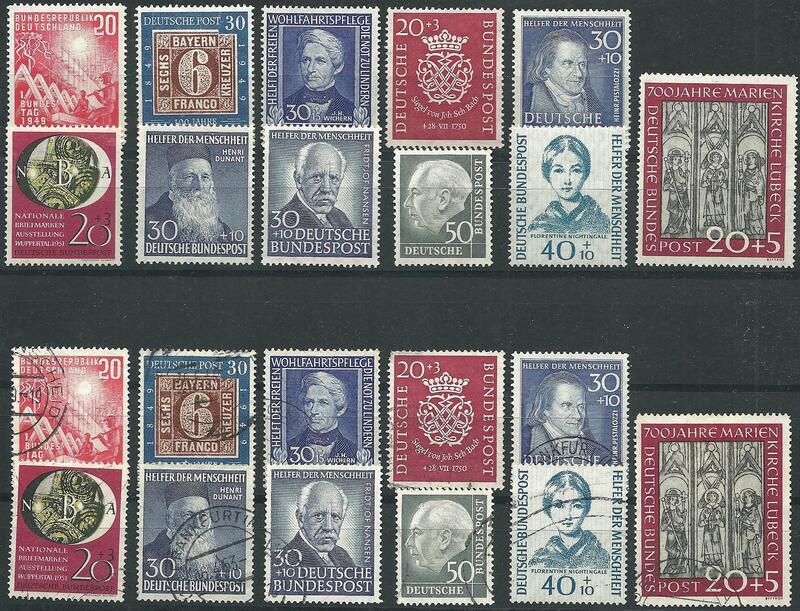 Virtually complete collection unused (without 'Posthorn' definitives, few better early sets hinged) and used. From the beginning to 1994, on Lindner bi-collect pages in five albums. Few stamps, including better, with faults, detailed inspection recommended.